Recorded at WOM Studios W. Long Branch, NJ 9/01/00 thru 9/13/00. Produced by Halfway To Gone and Charlie Schafer. Mastered by Chris Gooseman at Solid Sound, Ann Arbor, MI. 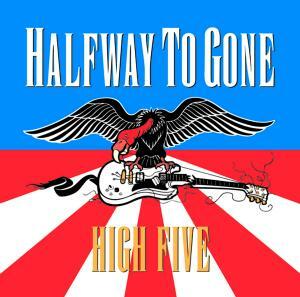 All Songs written by Halfway To Gone. All Lyrics written by Lou Gorra. This recording is dedicated to the memory of Dennis “The Maestro” Sandole.